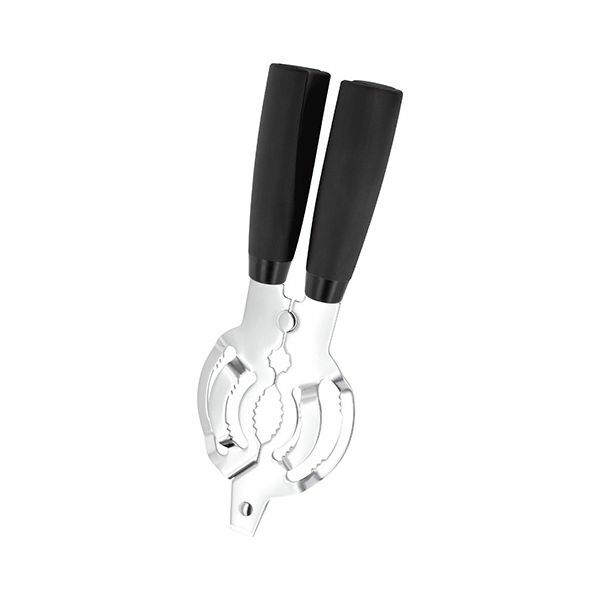 Stellar Suregrip Kitchen Gadgets a unique range of chunky handle kitchen gadgets from Stellar including 4 in 1 Rotary Peeler, Whisk, Can Opener, Ice Cream Scoop, Pizza Cutter, Garlic Press and Jar Opener. Stellar Sure Grip range combines the power and utility of stainless steel with soft flexi-grips, resulting in the epitome of quality, strength and comfort. Comfortable, convenient and reassuringly sturdy! 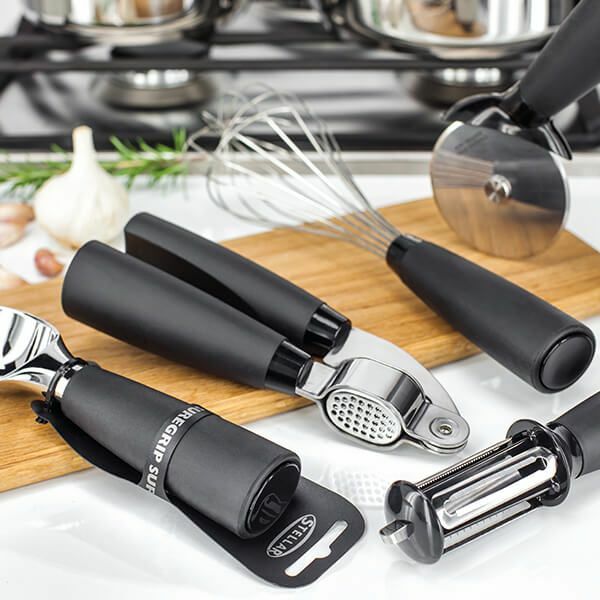 Stellar Suregrips kitchen tools are Dishwasher safe and covered by a Stellar Lifetime Guarantee. This gadget solves the problem of removing lids from jars for practically everyone. If you have very small or painful hands it is not for you, but otherwise it does the job brilliantly.